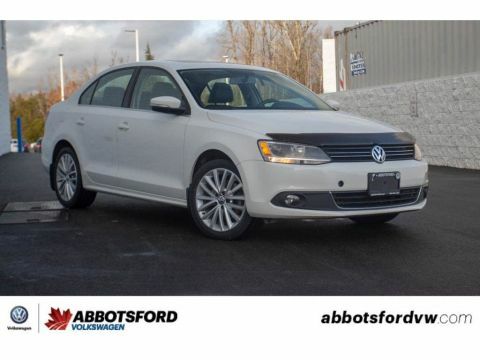 SUNROOF, DUAL-ZONE CLIMATE CONTROL, HEATED SEATS, BLUETOOTH, BACK-UP CAMERA, MULTIFUNCTION STEERING WHEEL AND MUCH MORE! 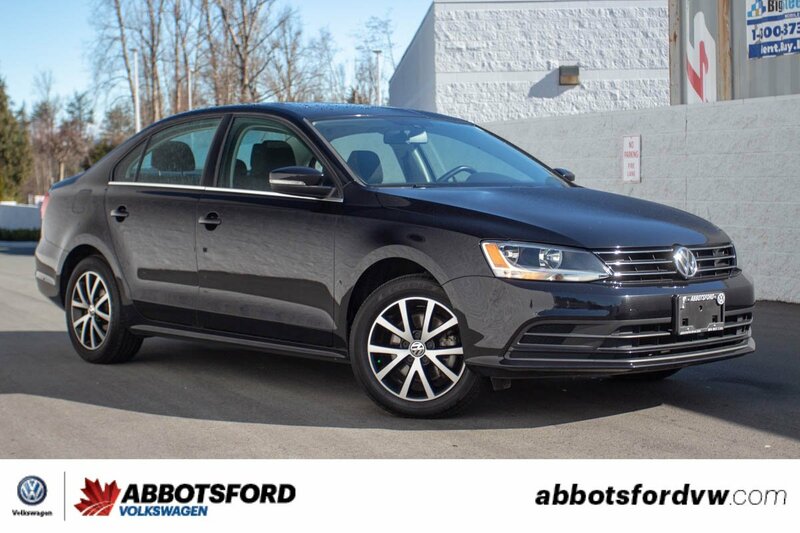 Check out this awesome 2016 Volkswagen Jetta in a stunning Black finish! This car would make for the perfect commuters cars! 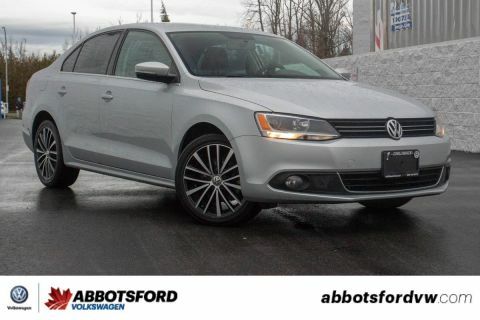 With a comfy ride and quiet interior, your drive to work will never be better! 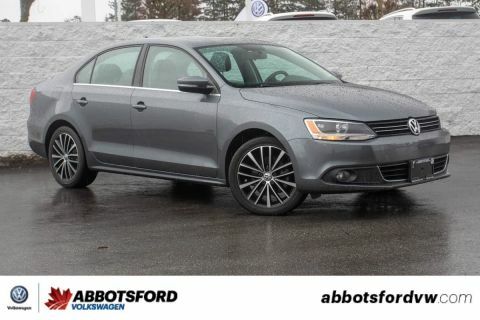 This Jetta is a local car and is in beautiful condition with only 49,990 km on it!